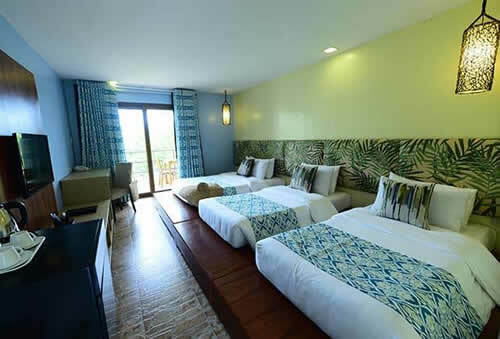 Our rooms in this Caramoan Island resort are located in separate areas from which to enjoy your privacy, each with a distinct ambiance. You can opt to stay by the lake running through our accommodation, on the hillside, or at the hilltop. 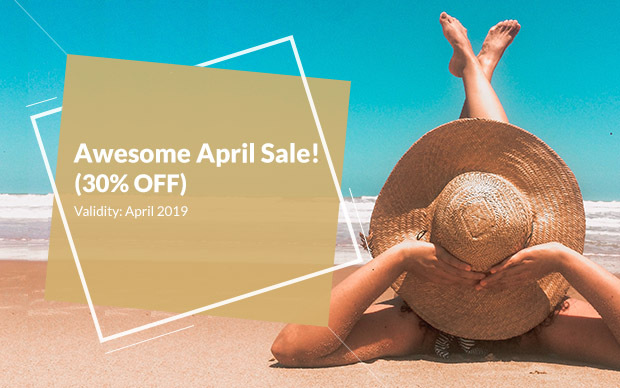 Any choice you make will bring a remarkable experience, especially with the sweeping picturesque views that frame the resort. 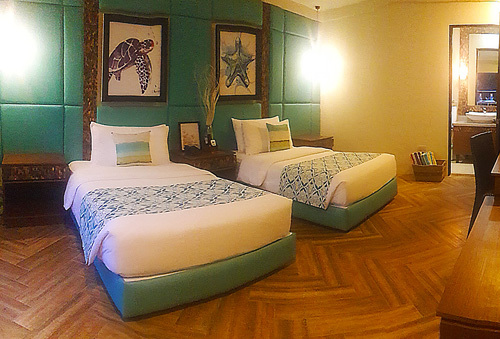 Our 32 rooms will let you further embrace the tropical paradise. 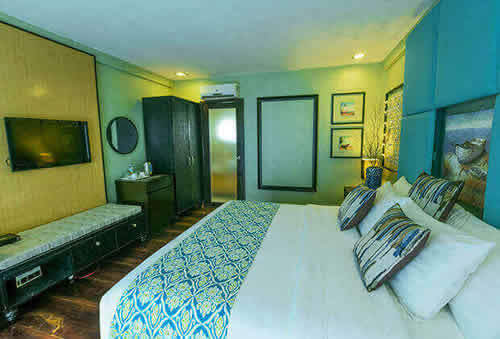 With a dining set, a lounge chair, and other such fine room amenities, our beachfront Caramoan resort will give you more reasons to linger. Note: Lakeside rooms provide an easier access to the beach while Hilltop or Hillside rooms provide an easier access to the restaurant and pool. Wake up to a lovely view of the lake right in front of your window. 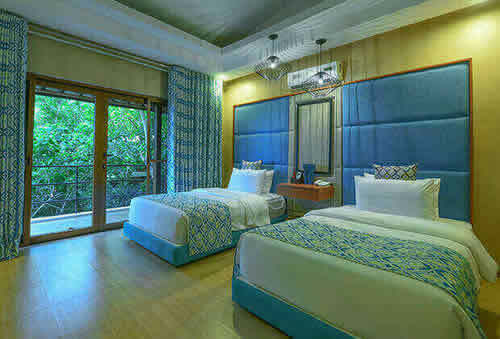 This room equipped with a king size bed can hold a maximum of 2 paying guests. Offering you the same stunning view of the lake, this room is equipped with 2 twin size beds and is ideal for a maximum of 2 paying guests. Behold the picturesque lakeside from your window as soon as you get up in the morning. 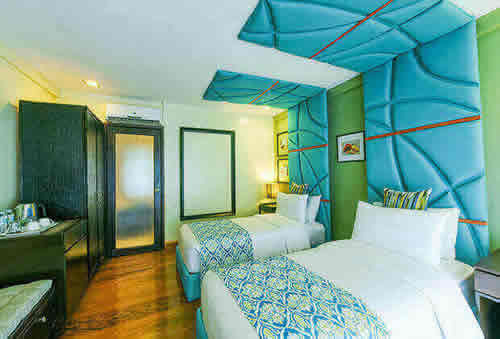 This room can accommodate a maximum of 3 adults and 2 children. Have your own slice of the lake view in the Cabana Double. This room is ideal for small families as it is large enough for a maximum of 4 adults and 2 kids. Nature’s beautiful greenery will soothe your sense of sight at the Hilltop Casita King. 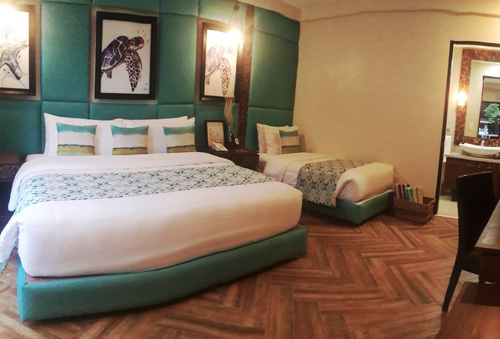 Ideal for families, this room can hold a maximum of 4 paying guests with 2 children allowed to stay in the room. Also ideal for families, the Hillside Casita Double brings nature right at your doorstep while you relax on 2 double beds. This Caramoan accommodation is good for a maximum of 4 paying guests and 2 children. 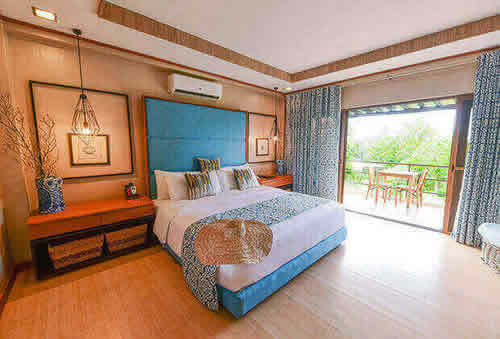 A bigger space for the smaller group, this room has a king size bed and can accommodate up to 2 paying guests and 1 child. For a slightly bigger group, the Hilltop Room can be set up with either 2 double beds or 3 single beds. It can accommodate up to 4 paying guests and 2 children. Bring the family along! 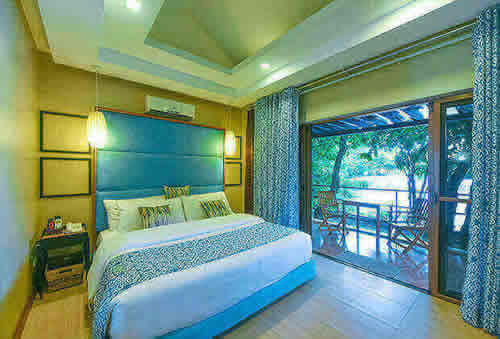 This Caramoan Island resort accommodation is equipped with 2 king size beds and can have a maximum of 7 paying guests.